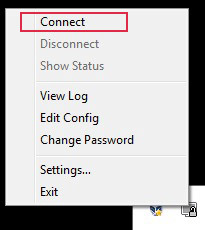 If you want manual step by step procedure to install the OpenVPN server on Ubuntu, please refer this post. 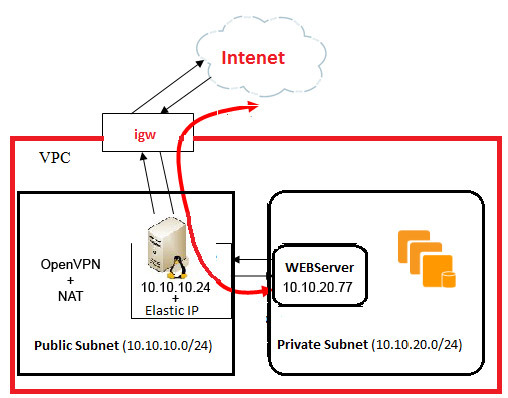 Note: The most import parameters is private_networks, these are the networks to which you want to give access to your OpenVPN clients through OpenVPN server. 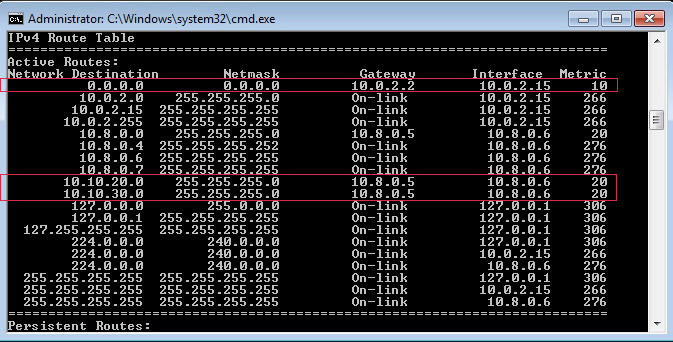 It will create the directory named “clients” inside the directory(i.e: cloned repo) from where we have run the playbook.